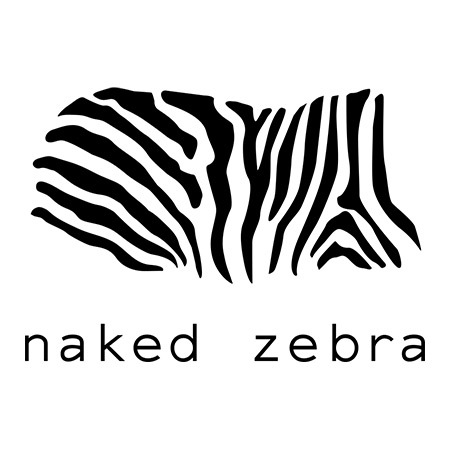 The Naked Zebra collection consists of a covetable range of clothing that is accessible, easy-to- wear yet always fashion-forward, putting a modern twist on classic closet essentials. Naked Zebra’s collection features everything from flattering blouses to trendy tanks and beautiful dresses in a rainbow of vibrant colors. The simple offbeat details in our high quality, fabulous touch fabrics will allow you to express your true classy personality and make an instant fashion statement. 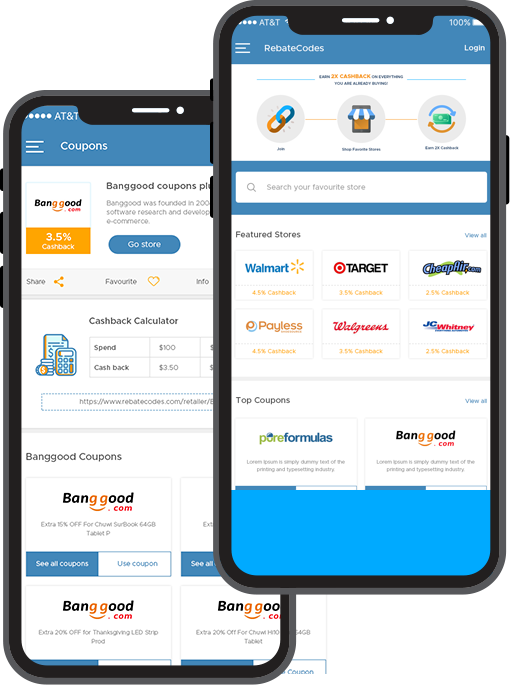 Namecheap is a leading ICANN accredited domain name registrar and web hosting company that was founded in 2000. Today, Namecheap has over 800,000 clients and over 3 million domains under its management. 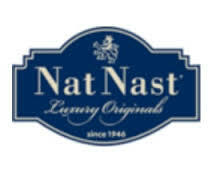 Nat Nast products are designed "For the Good Life," inspired by men who live life to the fullest. Originally founded in 1946 by Nat Nast in Kansas City, the company developed the first bowling shirt, which became an icon of vintage Americana. When you buy from the National Geographic Store, you help support ciritical projects around the globe. 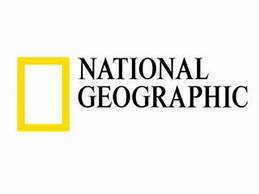 Since 1888, the National Geographic Society has funded more than 12,000 research, exploration, and preservation projects around the world. The Society receives funds from National Geographic Partners, a joint venture of the Society and 21st Century Fox, funded in part by your purchase. These funds help support this vital work. Nature is the world’s foremost international weekly scientific journal. It publishes the finest peer-reviewed research in all fields of science and technology on the basis of its originality, importance, interdisciplinary interest, timeliness, accessibility, elegance and surprising conclusions. 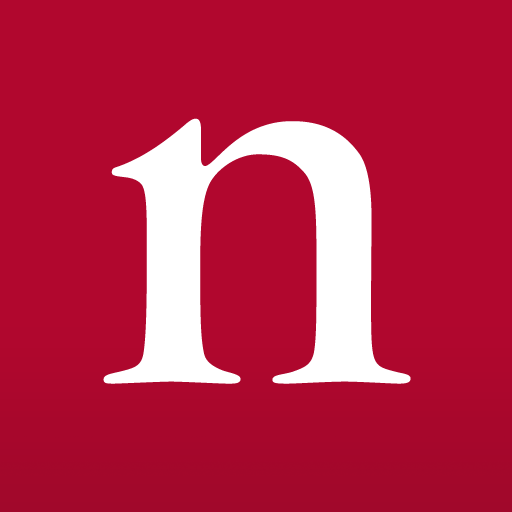 Nature’s landmark papers, award winning news, leading comment and expert opinion on important, topical scientific news and events enable readers to share the latest discoveries in science and evolve the discussion amongst the global scientific community. 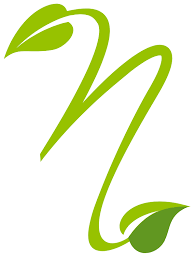 NearlyNatural is a highly respected brand in the artificial floral niche, being the first to hire head designers with years of experience in the live plant industry to design our natural looking silk flowers and plants. With 75 years of experience, dating back to the patriarch of the company, Henry Friedmen, a renowned horticulturist, we’ve continued to grow through our commitment to offering gifts of inspiration and beauty. 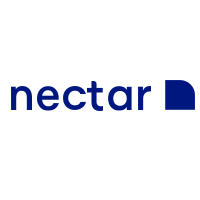 Acknowledged as “the best mattress money can buy“, NECTAR is a better bed at the best price. 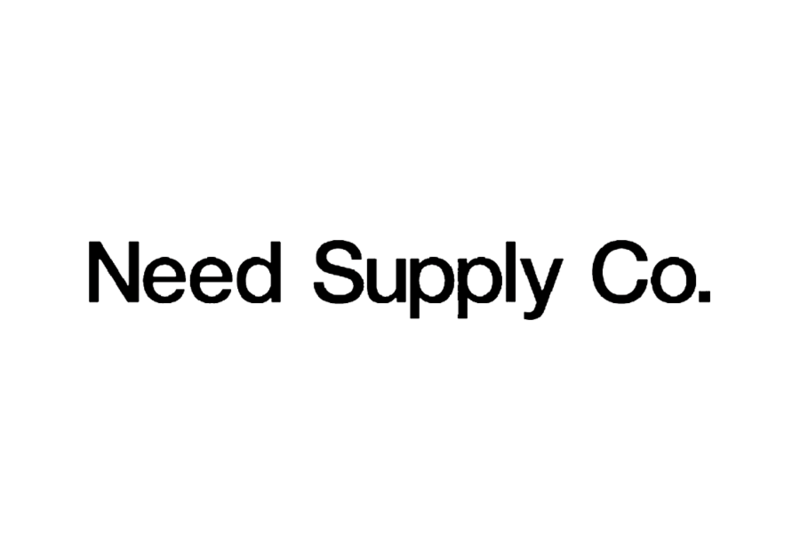 Need Supply Co. is an established and fast growing apparel company based in Richmond, Va. We opened in 1996, selling a unique collection of vintage pieces. Over the past decade our selection has evolved to become a well-edited assortment of contemporary designers and independent labels from the U.S. and abroad. Featuring organic, natural and certified bedding and mattresses, presented in a low-overhead business model, and hosted by helpful, non-pushy and just darn nice, well-trained humans. 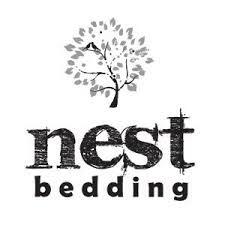 Nest Bedding® proudly represents brands and products produced by Americans, good quality and even better pricing.